Holi is a colourful two-day festival that is held all over the world, but it is mainly celebrated as a national holiday in India. The holiday is an ancient one that dates back thousands of years. It marks the end of winter and the arrival of spring. 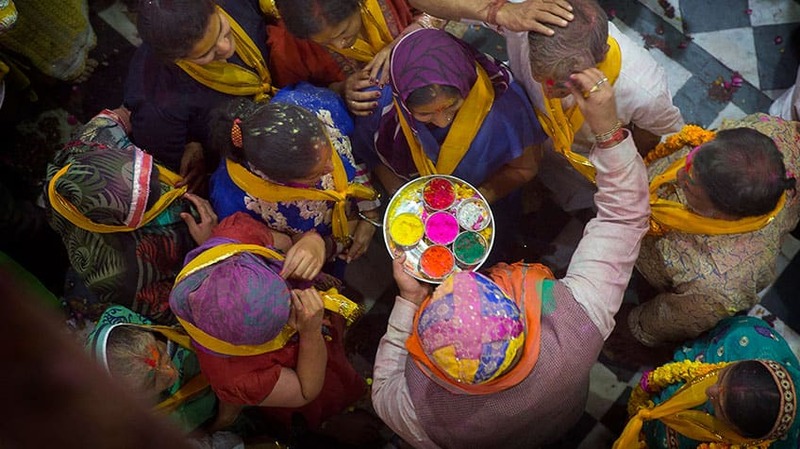 Each year, Holi falls on a different date in February or March. In 2019, the festival begins on March 21. 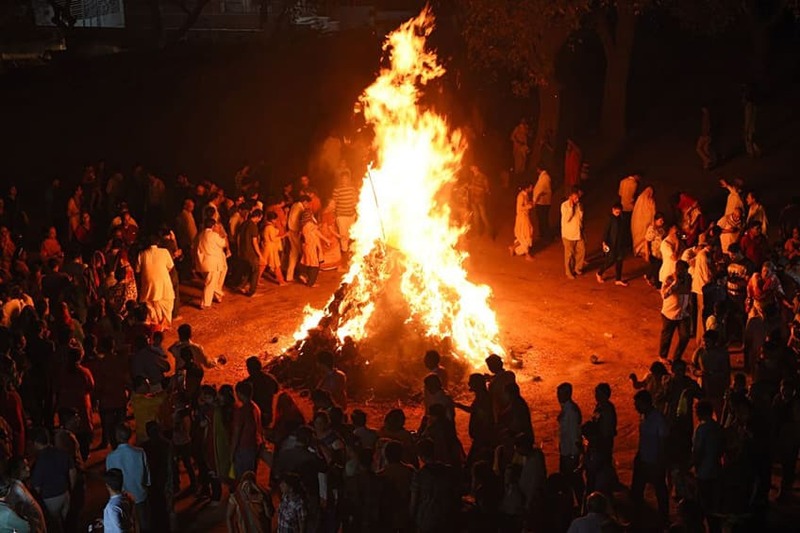 This festival begins on the first day with a huge bonfire. People gather wood and build the fire in a public place. A crowd gathers round the fire, chanting and dancing as it burns. On the second day, people of all ages gather in the streets. 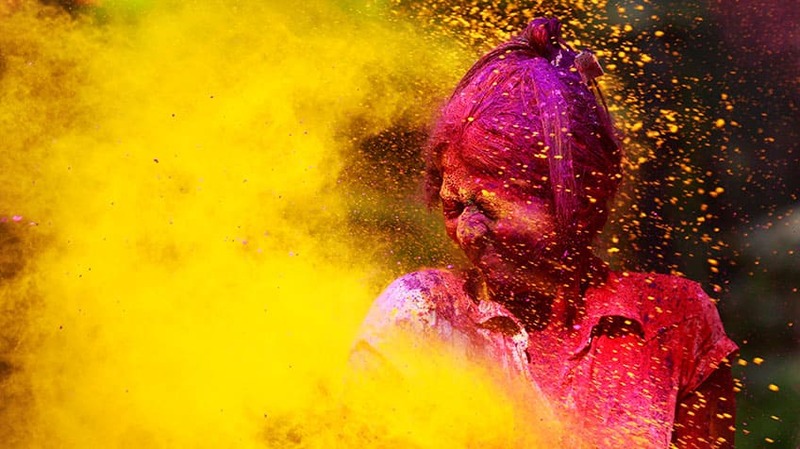 They chase each other and throw handfuls of coloured powders — known as gulal — at anyone who is nearby. Some also carry water pistols called pichkaris and soak everyone in sight with coloured water. Others use buckets of water to drench those who are celebrating. 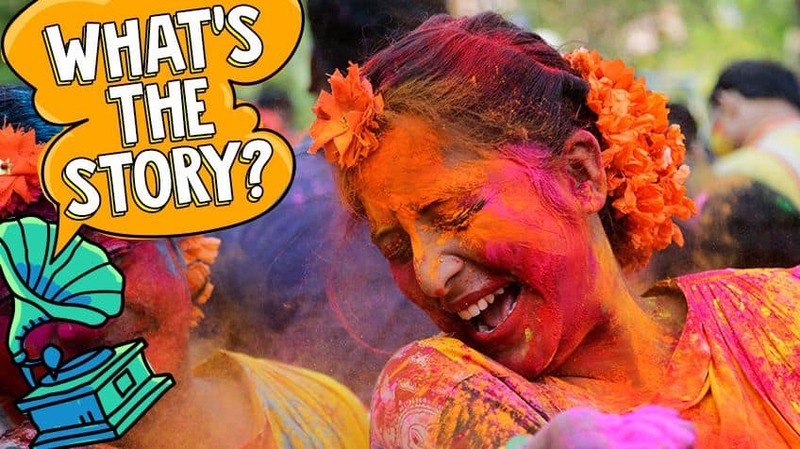 Before long, everyone is covered from head to toe in brightly-coloured powder. No wonder Holi is also called the festival of colours! After a day of colourful play, people clean up and prepare for the evening. That’s when everyone visits their friends and relatives to share special sweets and foods with each other. 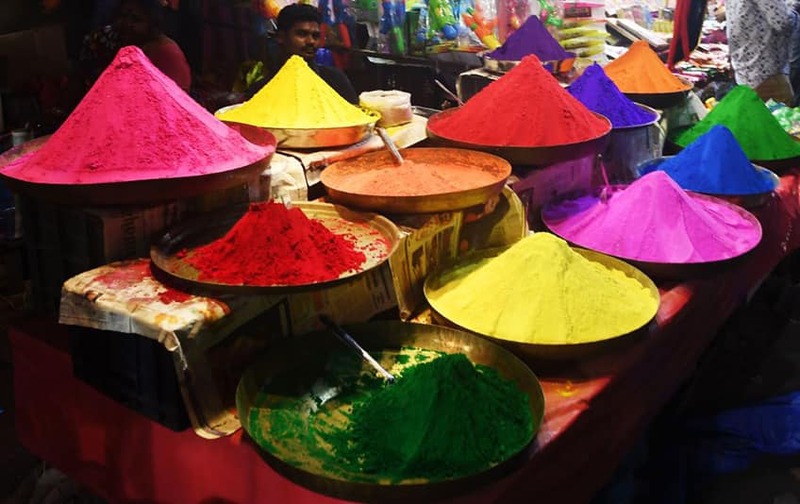 The many colourful powders represent Hindu gods, as well as the colours of nature. 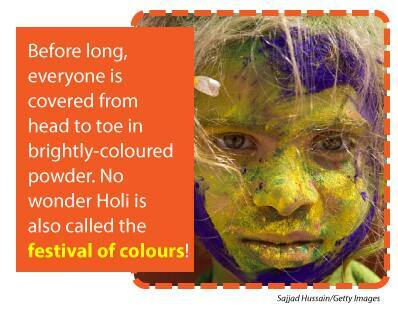 When Holi was first celebrated, the coloured powders for the celebration were prepared at home. Local flowers, leaves and herbs were dried in the sun and ground into powder. Today’s multi-coloured gulal is produced in factories and is available to buy around the world. All about Diwali - the festival of lights!